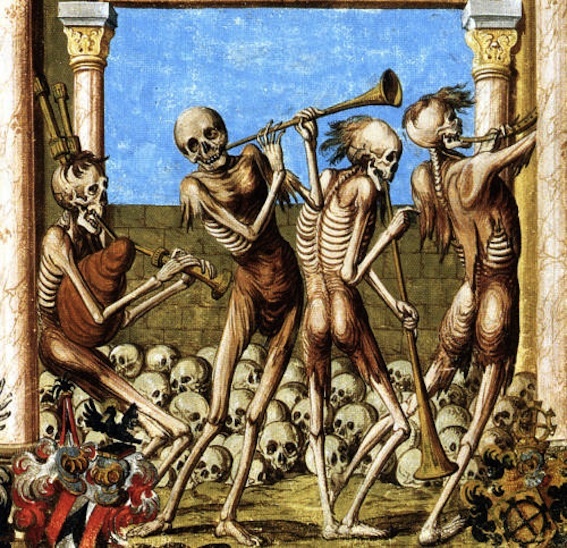 Music at its spookiest! The mighty forces of the orchestra will be fully engaged in this tour-de-force program, that will close our season at the Queens College. You will encounter several groups of witches, witness an execution that will send chills down your spine and even dance with the Reaper. If you think Halloween once a year is simply not enough, this is the program for you. Come join us in this spooky adventure!